There’s nothing better than a heartwarming love story to settle down with on a cold night, and it’s even better when it’s a Christmas movie. Netflix have brought us the best of both worlds by adding Love Actually and The Holiday to their collection. It’s pretty much guaranteed both of these movies will be shown on regular TV at some point during the festive season, but with Christmas parties to enjoy, presents to wrap and food to eat, who knows if your plans will line up with the TV schedule? 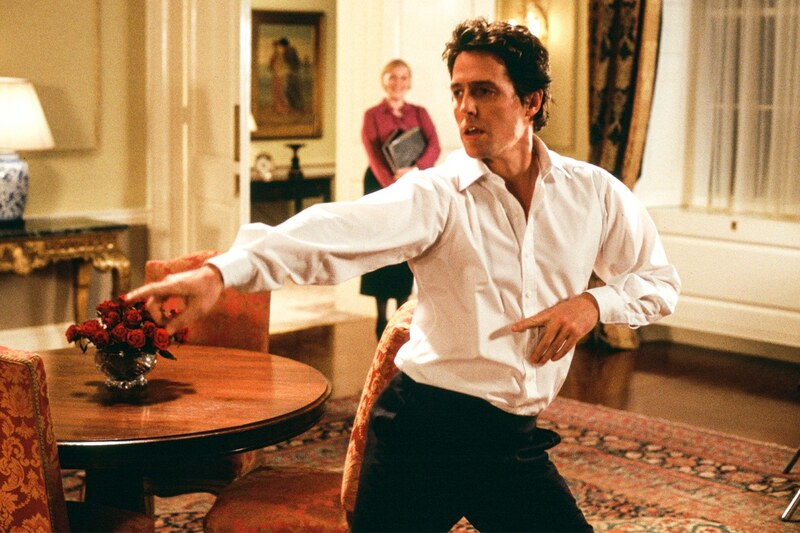 Thanks to the glorious invention of on-demand streaming, this year you won’t need to pick between queuing for your turkey or watching Hugh Grant shake his stuff around 10 Downing Street – which would be a tough decision. That scene is very entertaining. What are you doing still reading this?! Go and watch Cameron Diaz and Jude Law fall in love! The films have been dropped at the optimum time, when Christmas is close enough that eating your way through an entire box of chocolates while watching is acceptable, but far enough away that viewers still have free time to make it through a two-hour movie without being interrupted by drunk extended family members. Some people might even rely on the movies to give them that festive feeling, as nothing quite says Christmas like laughing at Rowan Atkinson spending an unnecessary amount of time wrapping a necklace, cringing as Colin Firth attempts to serenade in a different language, and relating all too well to children dressing as ridiculous animals which certainly don’t feature in the Nativity. 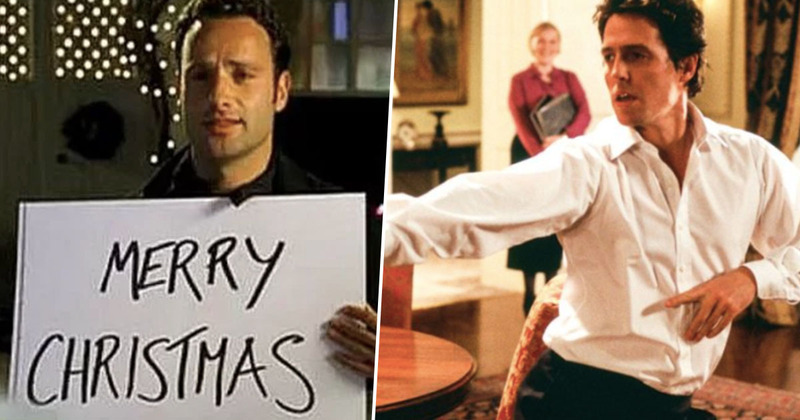 To accompany their announcement Netflix tweeted a film-related fact which, while interesting, really just serves as a saddening reminder of one of the most devastating scenes in Love Actually. Love Factually: Emma Thompson did the “breaking your useless heart with her acting while Joni Mitchell does the same with her voice” scene TWELVE times in a row! I think just watching Thompson’s character break down in tears after she realises her useless husband (RIP Alan Rickman) is being unfaithful to her 12 times would be enough to send me into a spiral of despair – it must have been a nightmare to have to film it so many times. Despite the inevitable heartbreak we might have to face as Thompson opens that CD and realises it’s not the gold necklace she was expecting, the rest of the film will definitely put us in the Christmas spirit, so get watching! I know how I’m spending my weekend!